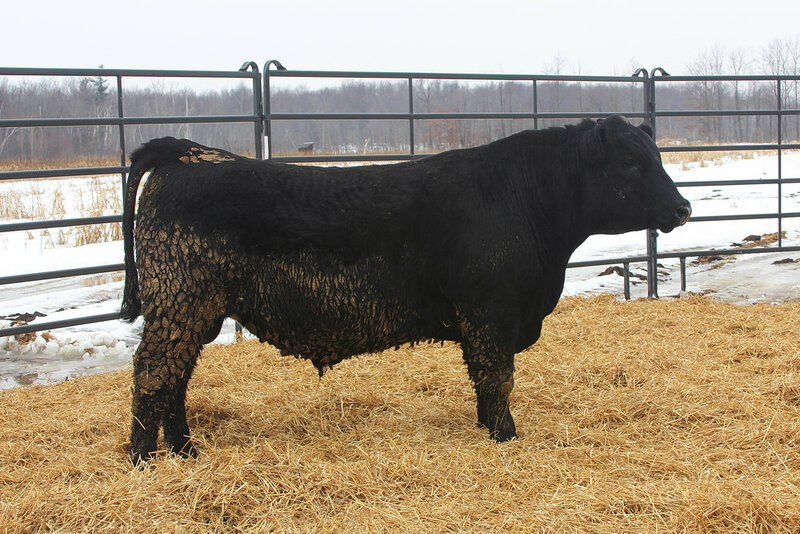 Bulls available for purchase at silent auction on March 24, 2018. 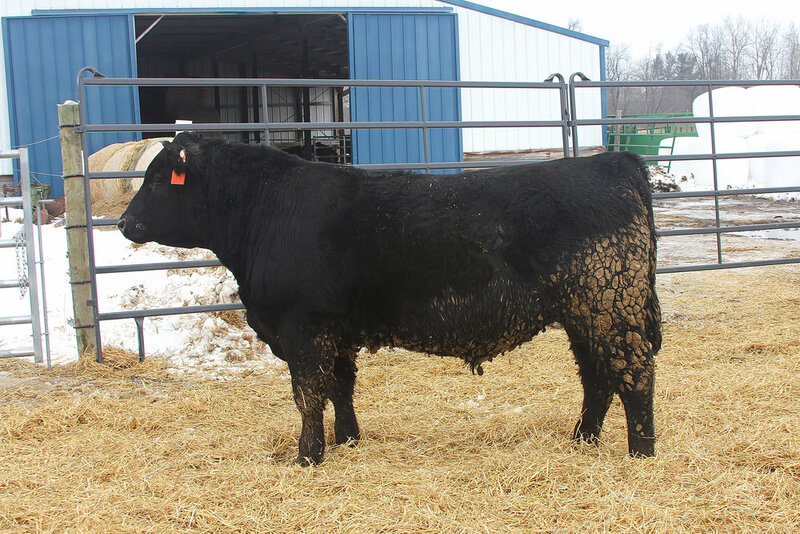 For complete auction details, please review the flyer. 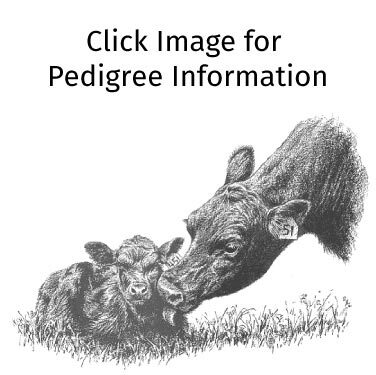 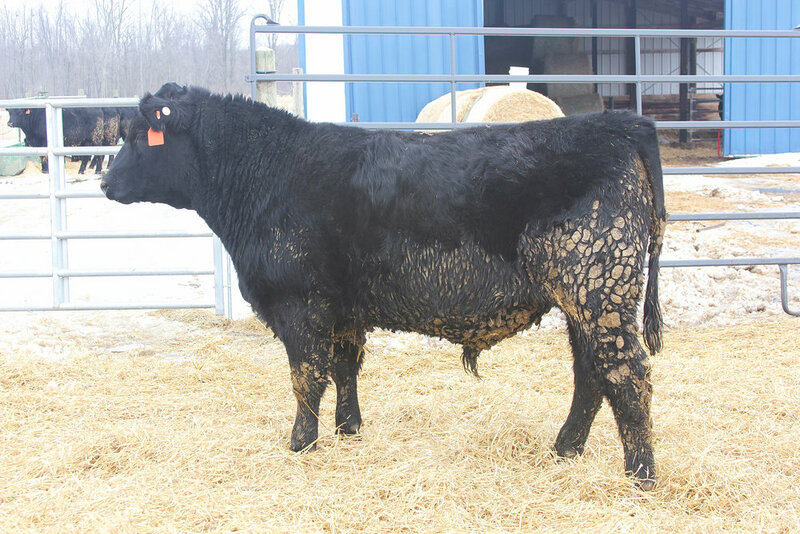 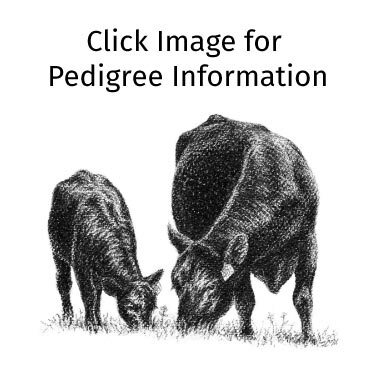 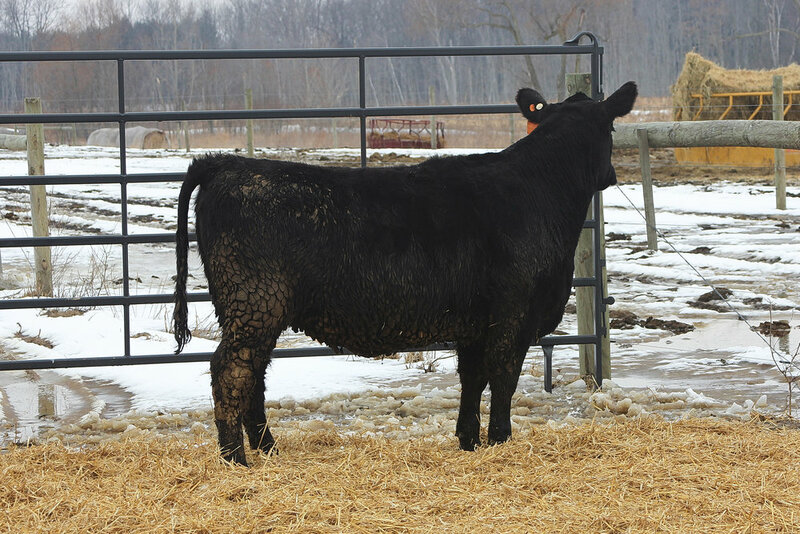 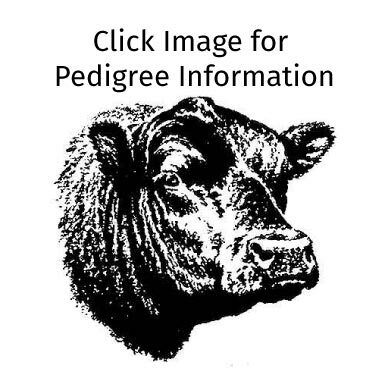 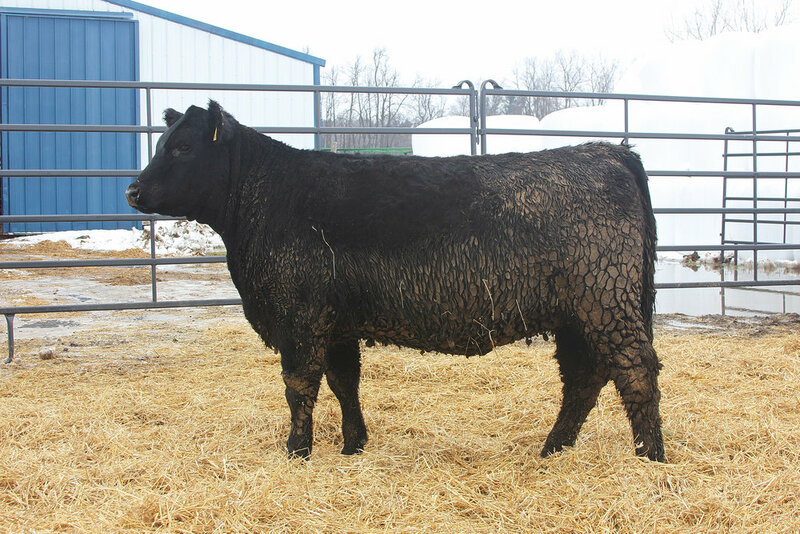 Click images below to learn more about each bull and to see complete EPD information.